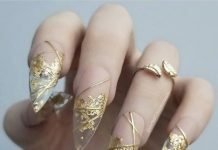 Most of us who are very new to nail art has the tendency to imagine the effort as a festivity of colors. The more colorful the design, the more it is worthy to be called as an art. 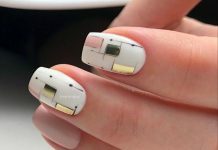 Although nail artists can just mix and match colors to produce a unique design, sometimes, they tend to get inspiration from the things around them for them to create fabulous outputs. For a colorful output driven from a particular inspiration, peacock designs are on top of the list. Peacocks are famously known from its psychedelic and colorful tail feathers which the primarily purpose is for courtship. 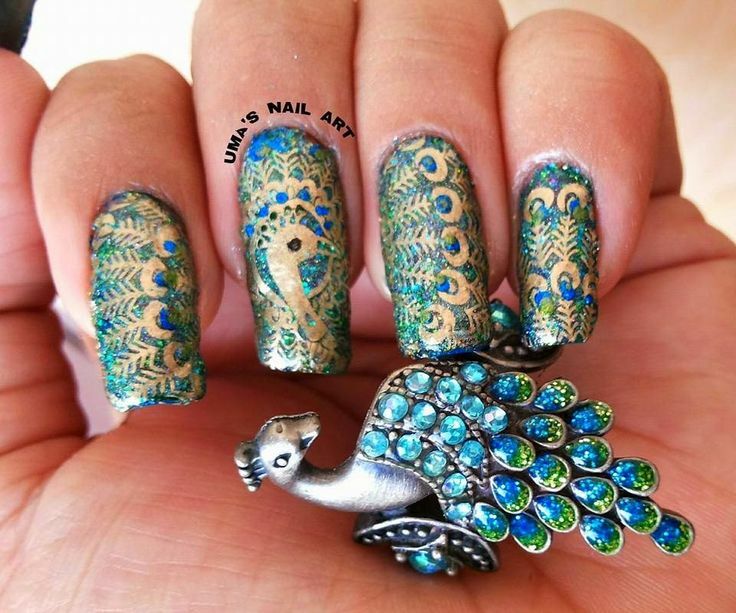 The romance and mystery that are connected to the peacock’s tail are being captured by the various nail art designs derived from it. The base color of these designs would probably be teal or shades of green then topped with the different takes of the tail designs. 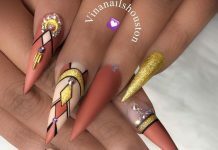 We gather a few of the published peacock nail art designs out there which you can appreciate or replicate for your own. I’m pretty sure that the design collection will spark your interest because the design itself is not a feat that can easily be accomplished yet, once desired results are obtained, everything is no doubt, worth it.